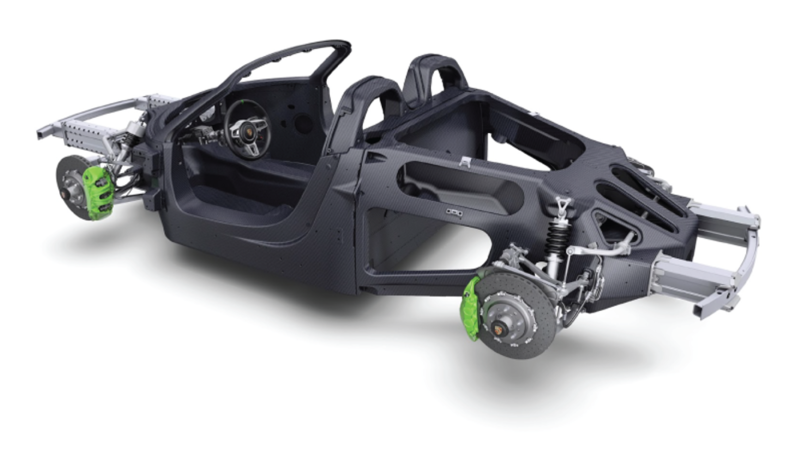 When Carbon Fiber use in automobiles trickled down from Formula 1 into the exotic car market, Karosserie was one of the first to learn and train with this newly implemented composite material. 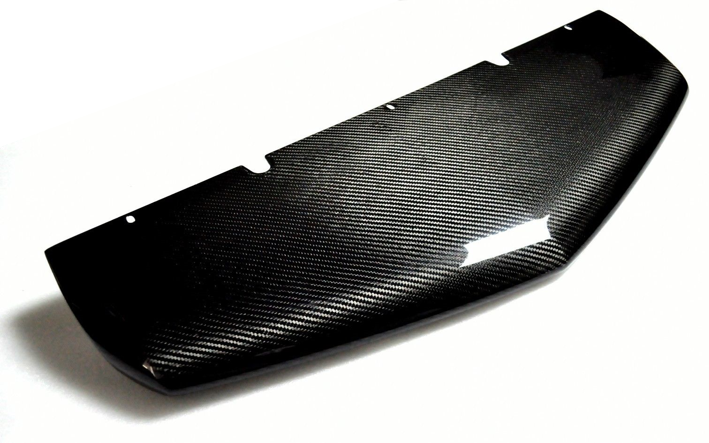 Over the years we’ve seen more and more manufacturers introduce carbon fiber elements to their vehicle line-up. Working on carbon fiber for over two decades, our experience and ability with this composite is one of the major reasons Karosserie is sought after by car owners all over the country. Multiple layers of webbing and infused resin make carbon fiber a unique material whose characteristics and properties change when bent or shaped. So repairing any damaged area requires precision in manipulating and replicating the material to align with the unaffected area. Karosserie has witnessed first-hand carbon fiber production and repair procedures at the McLaren factory in England as well as from the factories of Ferrari and Lamborghini in Italy. Karosserie has seen every type of carbon fiber chassis used in exotic and supercars. It’s strength, rigidity, and lightweight characteristics make it much more favorable to steel or aluminum. Some metal though, usually aluminum, is still incorporated in specific crash zones for safety purposes. Extreme caution must be used when repairing metal around carbon fiber due to its lack of flexibility and heat tolerance. Our technicians have mastered this craft and continue to be an industry leader in the repair field.